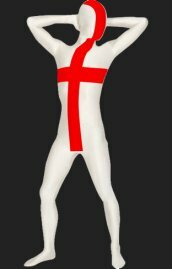 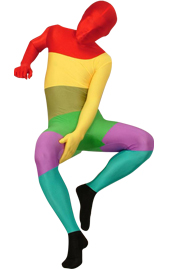 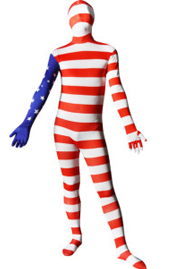 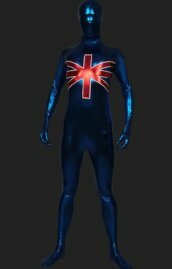 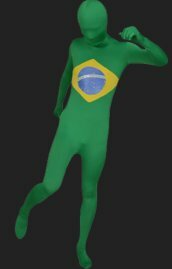 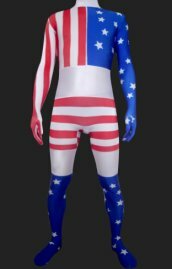 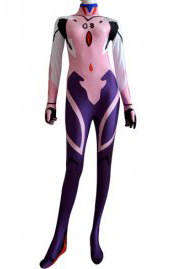 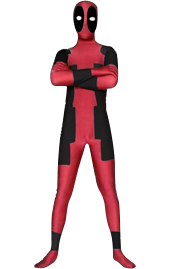 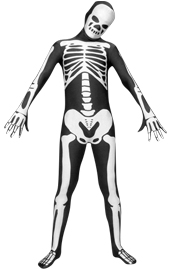 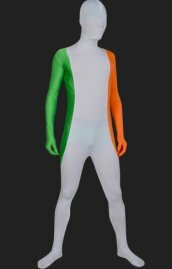 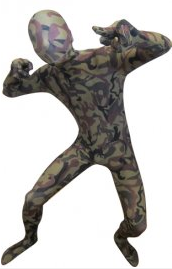 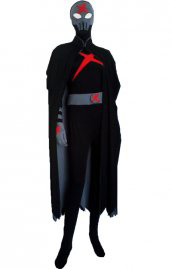 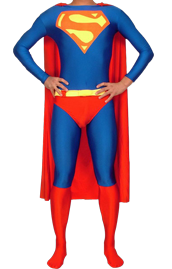 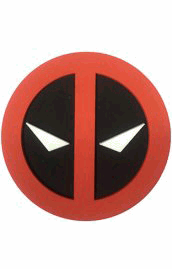 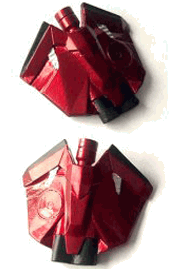 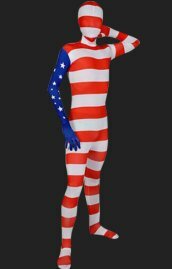 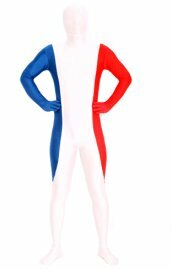 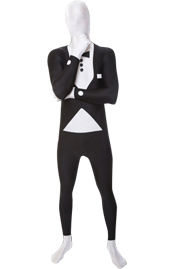 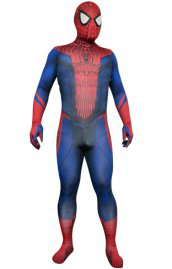 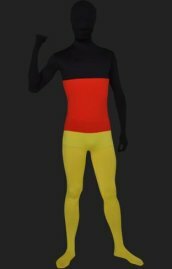 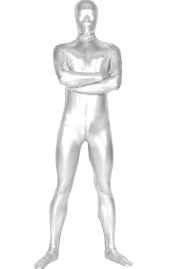 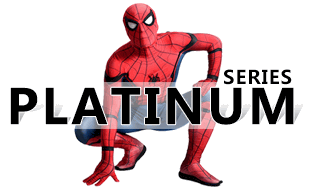 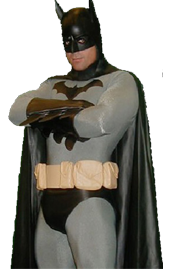 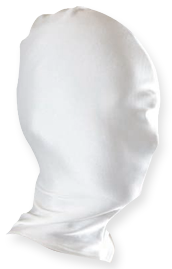 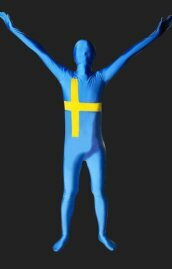 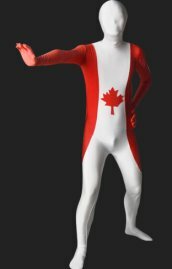 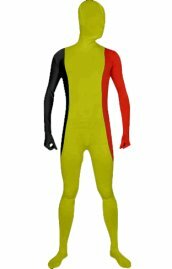 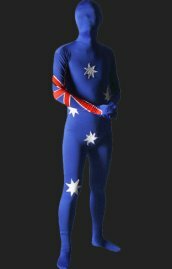 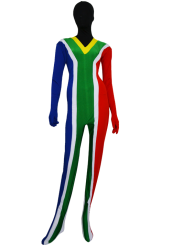 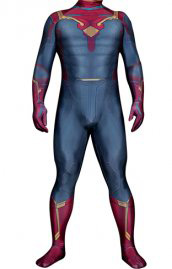 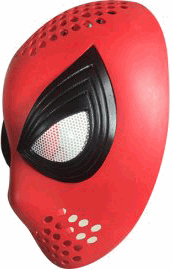 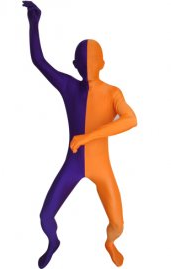 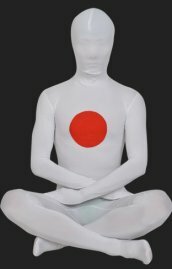 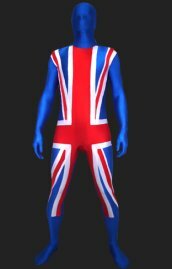 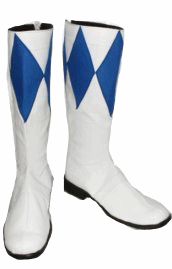 Flag zentai suits are made of spandex lycra. 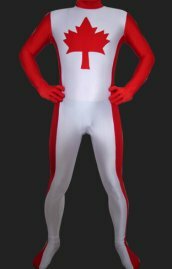 Custom-made available. 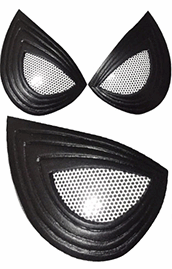 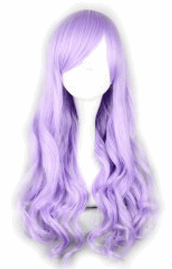 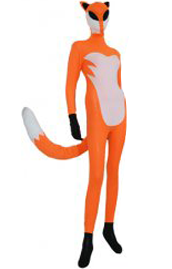 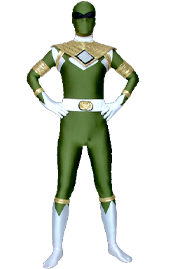 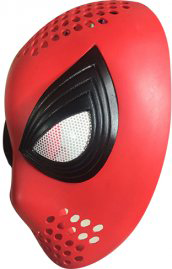 The accessories in pictures are excluded.The price you see is the net price for full body suit only. 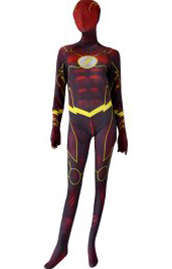 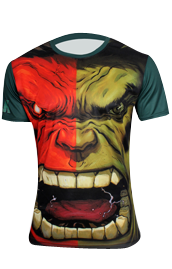 Children size is available.